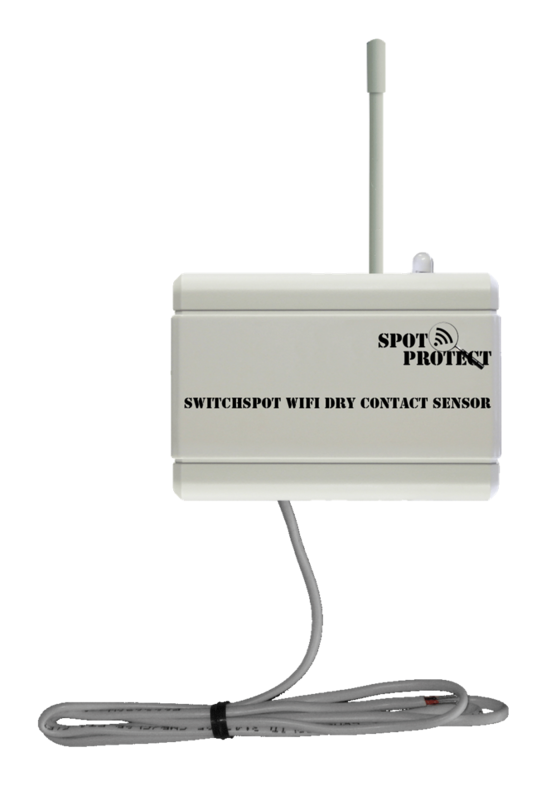 The SwitchSpot is a WiFi dry contact sensor which alerts the appropriate personnel whenever either an Open or Closed condition is detected. The “normal” position is user determined when setting up the unit. WiFi Security Programming Via PC software using USB cable (included) and SpotProtect online software. WiFi Data Rate Auto configures to best rate for maximum range. Data Logging On WiFi disruption, unit can log up to 50,000 readings and transmit when WiFi connection is re-established. 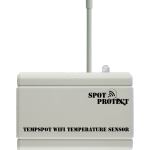 SpotProtect WiFi sensors can be used on their own to remotely monitor for motion, water leaks and floods, sump pits, driveway alerts, entrances, doors, windows, temperatures and more. Monitor cottages, remote homes, farms and more. Not sure what you need? Send us a message and we’re happy to help! Copyright © 2018 SpotProtect. All Rights Reserved.